Level-5 have announced that the upcoming smartphone title Fantasy Life 2 will be renamed to Fantasy Life Online ahead of it’s Japanese release later this year. 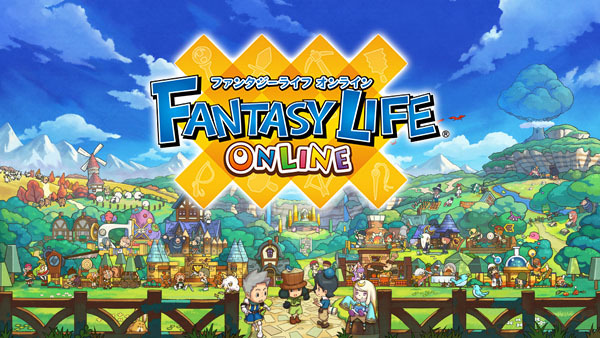 Level-5 have explained this decision by explanation that there will be a many new people within the audience playing Fantasy Life Online compared to the 3DS original, which launched in Japan in 2012 on the 3DS. They would like people to enjoy this title as a completely new Fantasy Life game, rather than have the expectations of a sequel. Fantasy Life Online will be releasing this year for iOS and Android in Japan, as one of Level-5’s many upcoming mobile phone based projects. There is no word on a Western release.